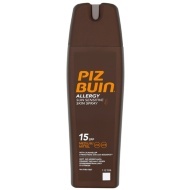 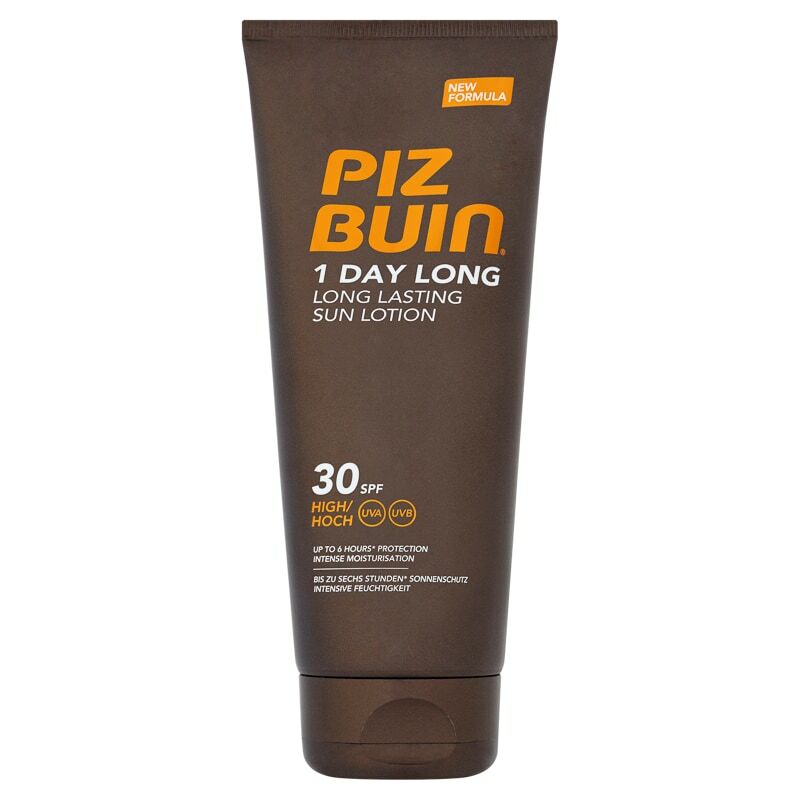 Piz Buin 1 Day Long Sun Lotion. 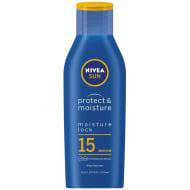 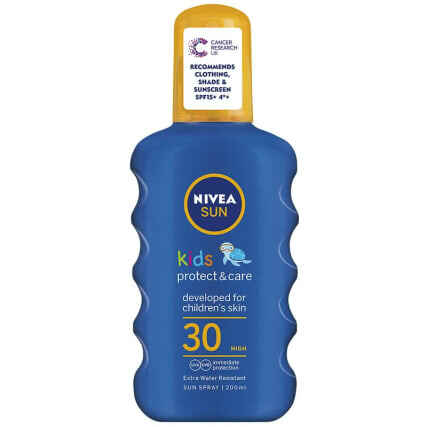 With advanced UVA/UVB filters, this long lasting sun lotion provides up to 6 hours of sun protection. 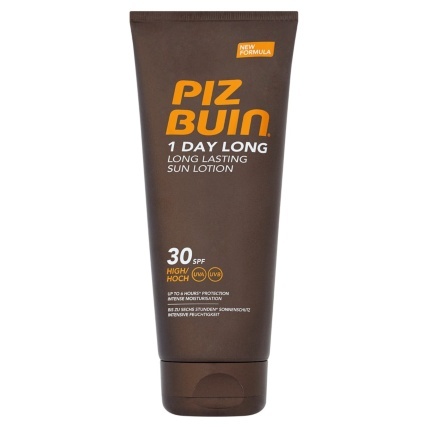 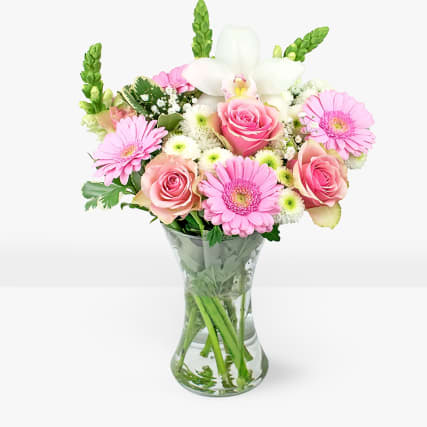 Powerful anti-oxidants help to prevent sun induced, premature skin ageing. The non-greasy, non-sticky formula intensely moisturises your skin, leaving it smooth and silky soft. 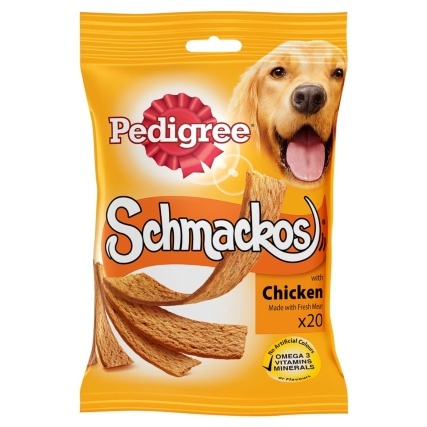 *As long as instructions are followed carefully.